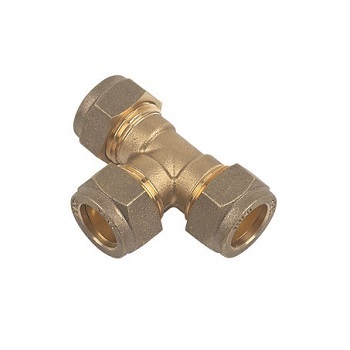 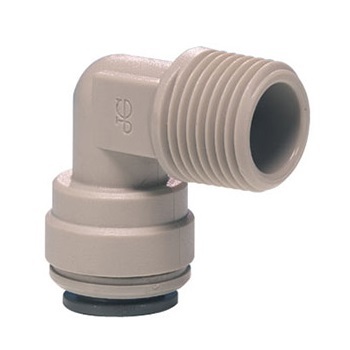 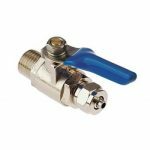 John Guest 1/4″ tube to 1/4″ NPTF elbow fitting. 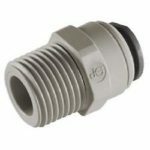 1/4″ = 12mm. 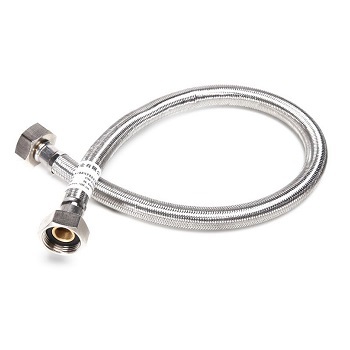 Suits 1/4″ high pressure tubing. 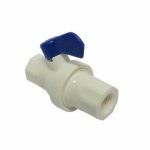 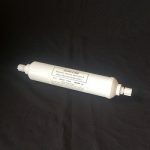 Plastic shut off tap, ideal for flow control on beer filters etc… 1/4″ female thread to 1/4″ female thread.